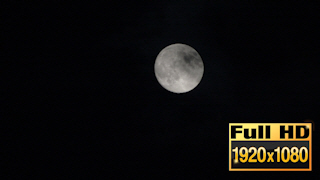 The video shows the full moon being covered by passing clouds. Perfect for your scary Halloween projects. Can be used in most video editors including Camtasia Studio, for more editors see below.